The year was 2010. The devastation of the Rana Plaza collapse was still weighing heavily on the apparel industry. The bubble, it seemed, had finally burst. That’s when Donnie Hodge and Joe Bozich had a radical idea. What would happen if you paid people a living wage? 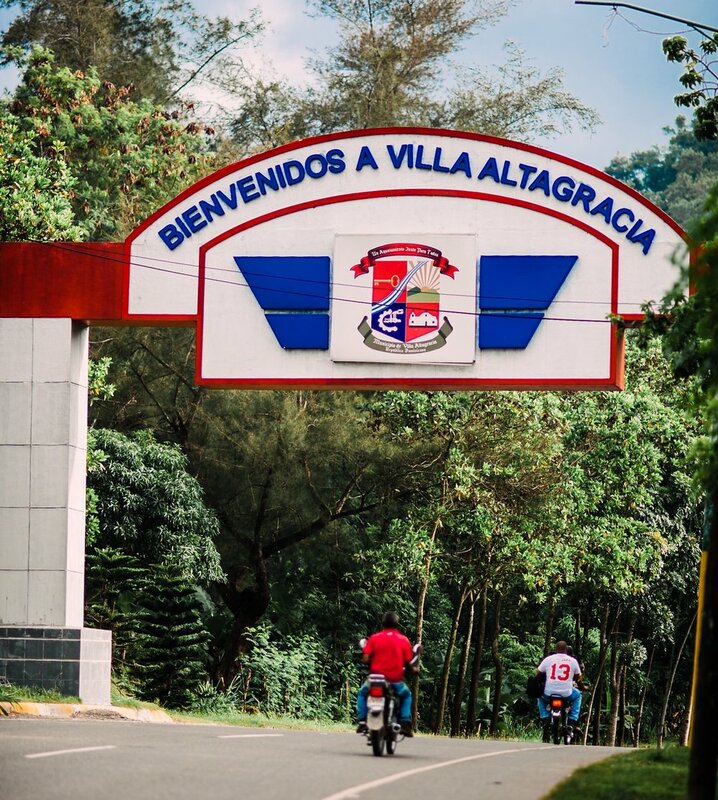 With the help of the Worker Rights Consortium, a non-profit organization based out of DC, Hodge and Bozich opened a factory in Villa Altagracia, Dominican Republic where workers were protected from abuse and discrimination, given the right to assemble, and paid a living wage. Ten years later, we’re still going strong. At Alta Gracia, we do what needs to be done: creating great products, paying living wages, and treating our employees with dignity and respect. We have the only certified Living Wage apparel factory in the developing world. This Living Wage standard is independently audited by the Worker Rights Consortium (WRC) and is formally reviewed each year. This wage is 3.5 times the national minimum wage. It’s also 2.5 times the industry average. And that’s just one of the reasons we can call ourselves the happiest factory on the planet. Come by our factory and you’ll see smiling faces. You’ll see happy, focused workers. You’ll even hear singing. Stateside, our products are currently sold in over 500 college & university bookstores across the United States - and counting. We expanded into professional sports licenses in 2018 and are growing our business through strategic partnerships with industry giants like Fanatics, Barnes & Noble, and Follett. Big things are happening at Alta Gracia. We’re glad you’re here to check it out. 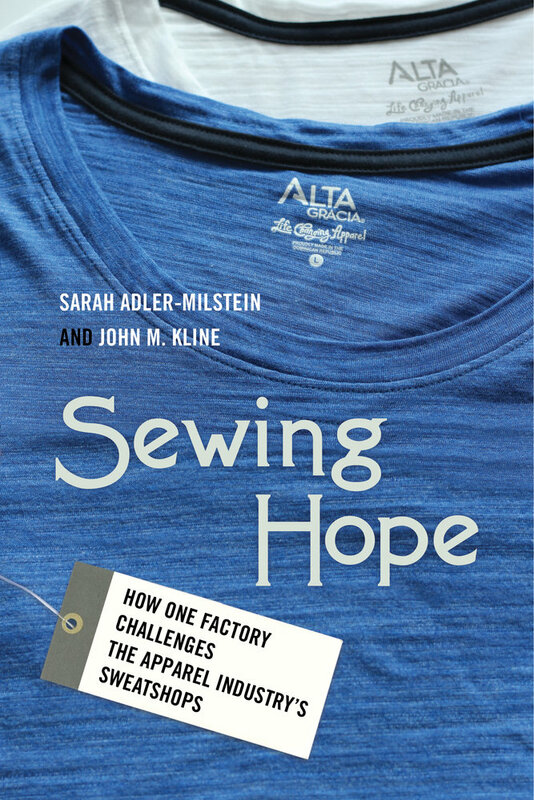 In 2017, the book Sewing Hope was written by labor activist Sarah Adler-Milstein and Dr. John Kline, Professor of International Business Diplomacy in the Walsh School of Foreign Service at Georgetown University. This book documents our employees’ stories, revealing how one simple choice—to pay people what they deserve—changes lives. From reuniting families to getting life-saving operations; from night classes to children’s school uniforms; from getting approved for a bank loan to installing running water—the Alta Gracia standard has fundamentally changed the quality of life for our workers. Pick up a copy at your favorite book vendor! "The United Students Against Sweatshops (USAS) is the nation’s largest youth-led, student labor campaign organization, with affiliated locals on over 150 campuses. USAS affiliates run both local and nationally-coordinated campaigns for economic justice in partnership with worker and community organizations. 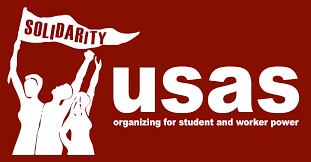 Since 1997, USAS has won precedent-setting campaigns, educated students about the growing dominance of corporations in the globalized economy, as well as the intersectionality of identity and social justice issues with the labor movement, and has trained tens of thousands of young activists to become skilled organizers, researchers, and campaigners in labor and social justice organizations." Visit http://usas.org/ for more information. Although USAS are our allies in the fight to end global worker exploitation, they are a separate entity and are not sponsored by Alta Gracia.